US chip giant Qualcomm has agreed to pay nearly a billion dollar fine to end a long-running antitrust investigation in China. The agreement will see the company modify its business practices in the Asian country and pay 6.088 billion yuan ($975 million), which is equivalent to eight percent of the company's sales in China during 2013. The investigation, which started back in November 2013, was launched after some unnamed companies complained about Qualcomm overcharging and abusing its market position in wireless communication standards. 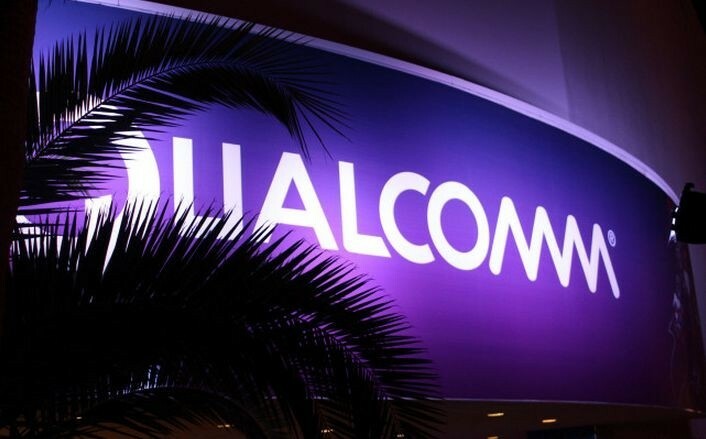 According to China's National Development and Reform Commission (NDRC), Qualcomm's business practices "excluded and restricted market competition, hampered and restrained technical innovation and development, harmed consumers' interests, and violated the country's anti-monopoly law." As part of the agreement, the chipmaker has modified the terms under which it licenses its mobile chip technology in China -- earlier the company would only sell patents in bundles, essentially forcing companies interested in obtaining licenses to use 3G and 4G smartphone chips to purchase other patents as well, but now the company has done away with this requirement. In addition, the company's licensing rate in China will also now be in line with rates around the world. Qualcomm's CEO Steve Mollenkopf said the deal has removed the uncertainty surrounding the company's business in China. "We will now focus our full attention and resources on supporting our customers and partners in China and pursuing the many opportunities ahead." Aside from Qualcomm, software giant Microsoft has also been facing similar investigations in China. Last year, the State Administration for Industry and Commerce (SAIC), one of several Chinese agencies tasked with enforcing antitrust laws, raided the Redmond, Washington-based company's offices in Beijing, Shanghai, Guangzhou, and Chengdu, saying it was looking for information about how Windows and Microsoft Office are bundled, as well as about Windows-Office compatibility.